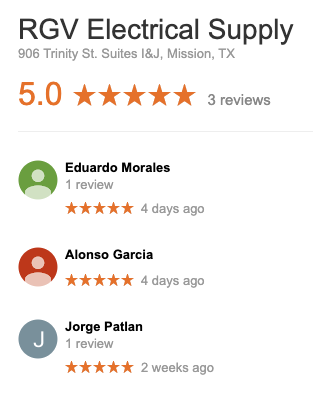 ⭐️⭐️⭐️⭐️⭐️ We’re happy to serve the #RGV community well — as our five-star reviews on Google reflect. 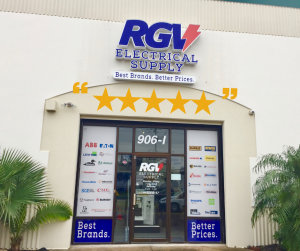 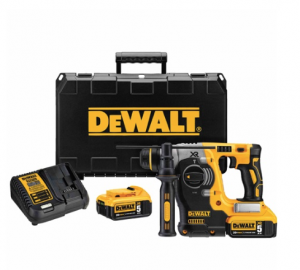 If you’ve had a wonderful experience with the experts at RGV Electrical Supply, we want to hear about it! 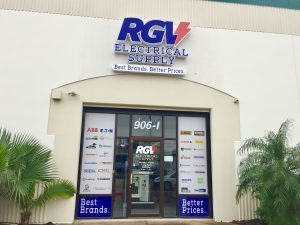 Leave a review here on Facebook or on Google.